Home Ink Cartridge News The HP AMP 125 Printer, Our review. 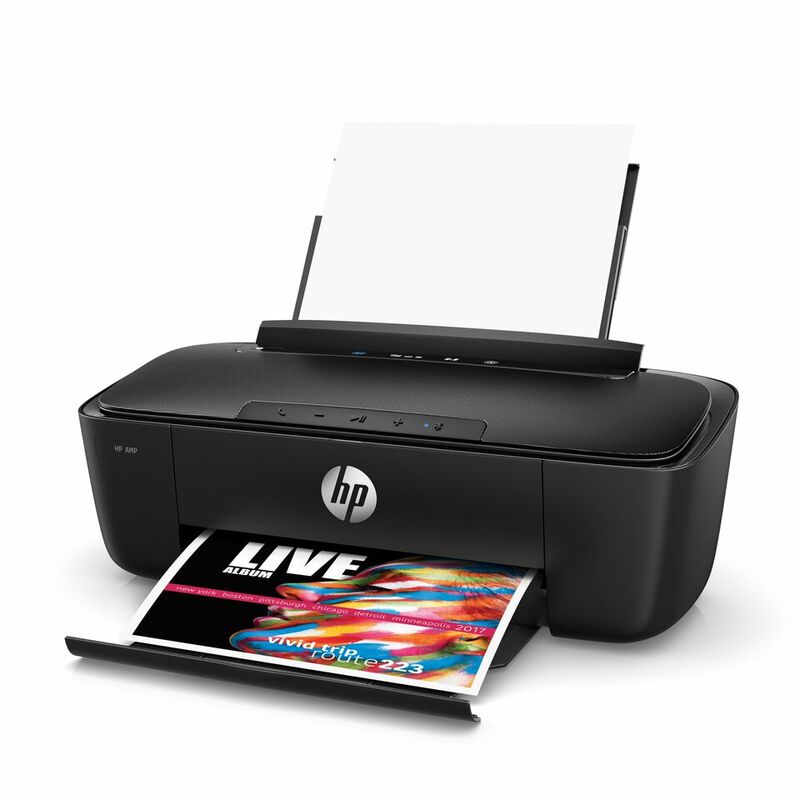 The new HP AMP 125 printer is a unique take on the idea of making the most out of your space. With style and innovation in mind. Anyone looking for great Bluetooth speaker and printer will definitely kill two birds with one stone with this one. The HP AMP 125 has an array of features that expand when you download the HP smart app. With this app you are able to access and print photos straight from your social media(Facebook, twitter etc….) the cloud and your regular camera roll. You can easily connect to the speaker portion of the printer via Bluetooth and stream music from all of your favourite apps like Spotify, sound cloud and many more! With Smart Amp Technology, enjoy crystal clear quality and exceptional bass. You can even accept phone calls with its built in mic feature. You can connect your phone or other devices to this printer in a variety of different ways, if you are in another room but you need to print you can! This printer comes with wireless connectivity as well as a USB cable for direct connectivity so you are never short of ways to get connected. And yes, for those apple users this printer is compatible with Apple’s Airprint feature. Note that you can also use this printer to charge your hand held devices. We recommend this printer to students who need to print but without compromising on style and space. This is also a great Christmas gift, no one wants to get a printer for Christmas. But a printer with speakers would definitely fit the bill for a cool present idea. 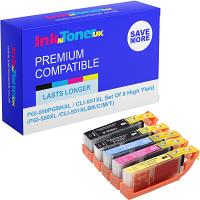 If you already have this printer or you need to look for cheaper inks for it we sell them here at InknTonerUK.